Why is the topic of training important? Training is condensed experience, imparting skills and knowledge without the risk and hazards of learning by trial and error. While many companies have focused on expensive simulators for training, the Center has worked with researchers to develop scenario-based training that are much more cost effective and easy to implement. We are also focusing on the important role that training curriculum plays in improving performance. In quantifiable measures, how much improvement does a dynamic simulator make in operator performance? How does fidelity impact? 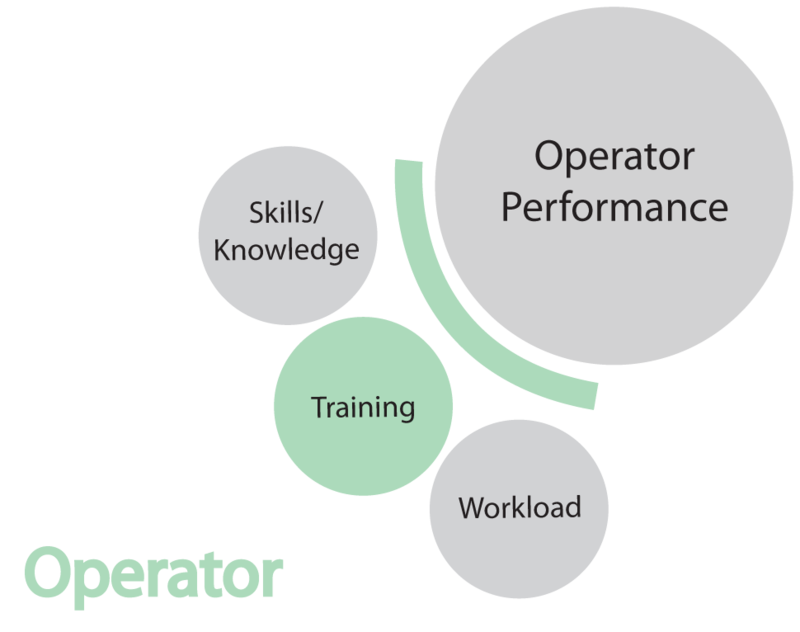 Can operators be taught to be critical thinkers? What is the training frequency for critical skills? What is the optimal training curriculum? Can expert teams be taught? What is most effective in terms of cross training dedicated console operators versus those that rotate to the field?